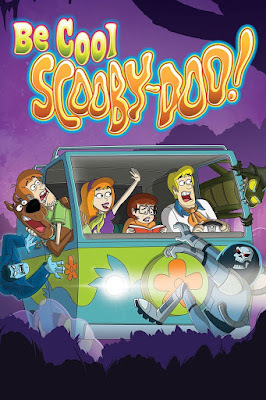 Synopsis: The Scooby gang are traveling in summer and spend time together which could be their last summer but monsters and ghouls get in the way of completing their adventurers. NOTE: 2 Minutes Hindi Audio is missing. Yes Admin will Upload it whenever CN Pak re-air them!